Wake me up when it's summer! 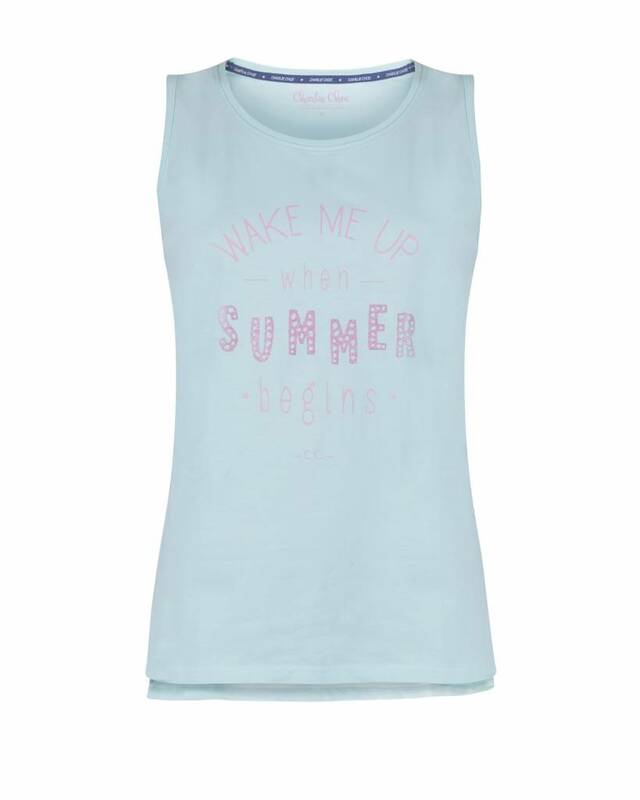 Summer can last forever with this Summer Blue Light pyjamas tanktop! The cheerful pyjamas shirt combines beautifully with the Summer Fruits pyajamas shorts.